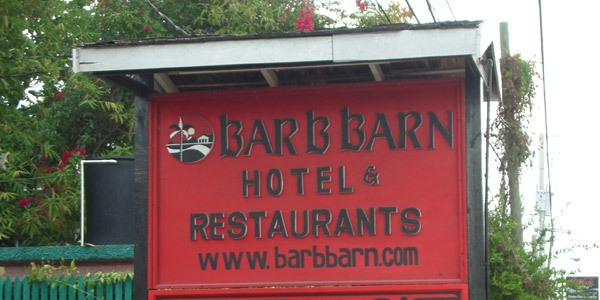 Bar-B-Barn is a small family-oriented hotel, conveniently situated on a segment of the famous seven-mile white sand beach of Negril. Amongst a tropical decor, the property is comprised of one acre of land all laced with lush green vegetation which is truly our trademark of beauty. Guests can also enjoy several Bar-B-Barn Restaurants, including International and Caribbean Cuisine, open for breakfast, lunch and dinner, and Angelas Italian Restaurant for authentic pasta and pizza.